Splitter, Log 30 ton. 9hp. 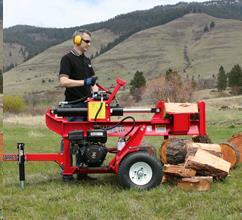 2" BALL 9HP Tows horizontally. Barreto is only model we rent that can be used either vertically or horizontally. * Please call us for any questions on our splitter log 30 ton. 9hp. rentals in Langley, also serving Clinton, Freeland, Greenbank, and Coupeville.